Dive Rite CEO, Lamar Hires started his diving career in North Florida in 1979. Within his first 5 years of diving, Lamar had logged in excess of 1000 dives. In 1984, the year Dive Rite was established, Lamar earned his open water instructor rating as well as his cave diving instructor rating. He has explored and mapped a number of cave systems in North Florida and around the world. 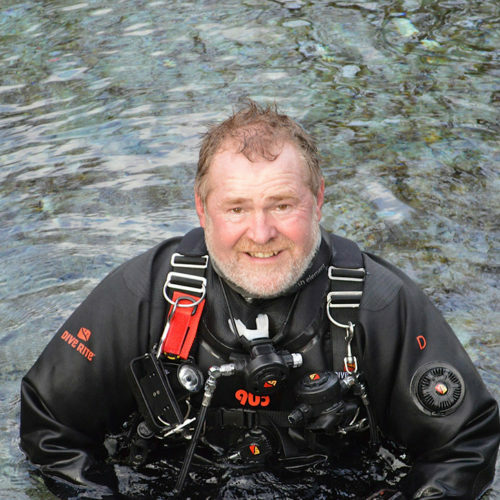 Lamar’s motivation to explore and challenge himself has led to the development of several Dive Rite products and influenced diving techniques, such as sidemount diving. Lamar’s diving experience includes exploring a variety of cave systems around the world, wrecks of the Great Lakes and the oceans, warm waters of the Caribbean, and the frigid waters of Antarctica. Along with exploration, Lamar has a passion for teaching and passing along his vast knowledge of diving. 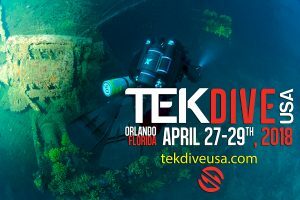 He actively teaches rebreather, sidemount, cave diving, and a variety of technical diving specialties. His involvement in the diving community has earned him numerous awards and recognitions.